Let me introduce myself, I am Brian Christopherson, one of the owners of Heaven’s Best Carpet Cleaning Alaska, along with my wife, Lorna, and Bayden and Emily Neilson who handle our Anchorage office. I was raised in Utah by entrepreneurial parents who built homes and managed apartment properties, and a father who had once lived in Alaska for two years. After visiting my future wife in Anchorage, and years of listening to my dad’s stories, I was hooked and promptly began moving my life to the greatest state. 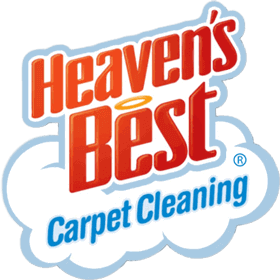 When the offer to join Heaven’s Best Carpet Cleaning was made, I jumped at the chance. I could not resist the opportunity to raise my family in such a great place and the ability to meet the floor cleaning needs of both people and businesses. As a veteran who serves with the Alaska Air National Guard in Iraq, Afghanistan, Kuwait, or wherever needed, and with my wife being raised in a military home, my family and I especially understand the needs of military families when it comes to moves and carpet cleaning. 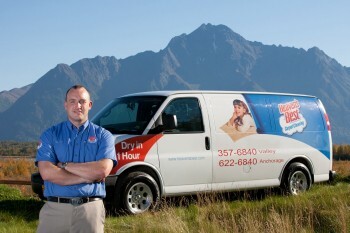 Cody Howard founded Heaven's Best Carpet Cleaning in the small town of Rexburg, Idaho back in 1983. Cody wanted a cleaning method that didn't leave your carpets soaking wet for hours. 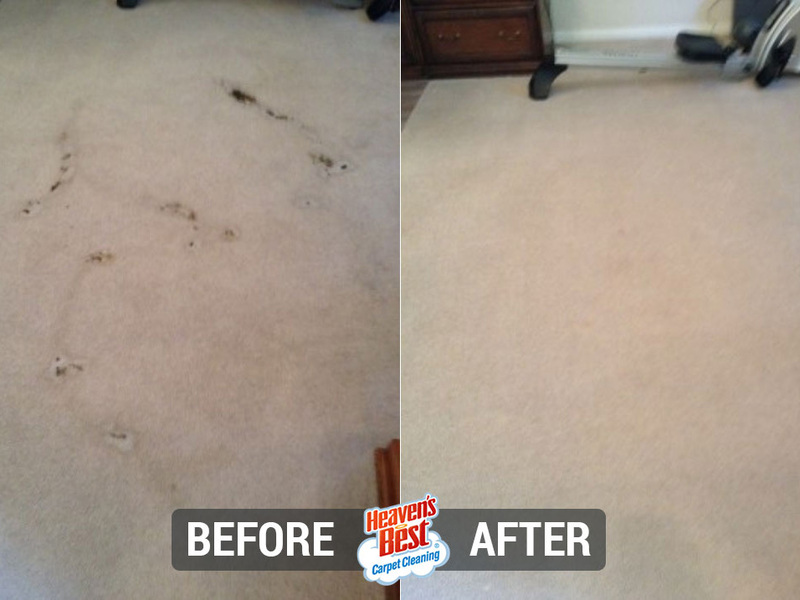 He found a better option for cleaning carpets and the results speak for themselves! Heaven's Best has since grown to hundreds of franchise locations across the country. Your local technicians are trained with 30 years of experience in providing you the best carpet cleaning experience possible. 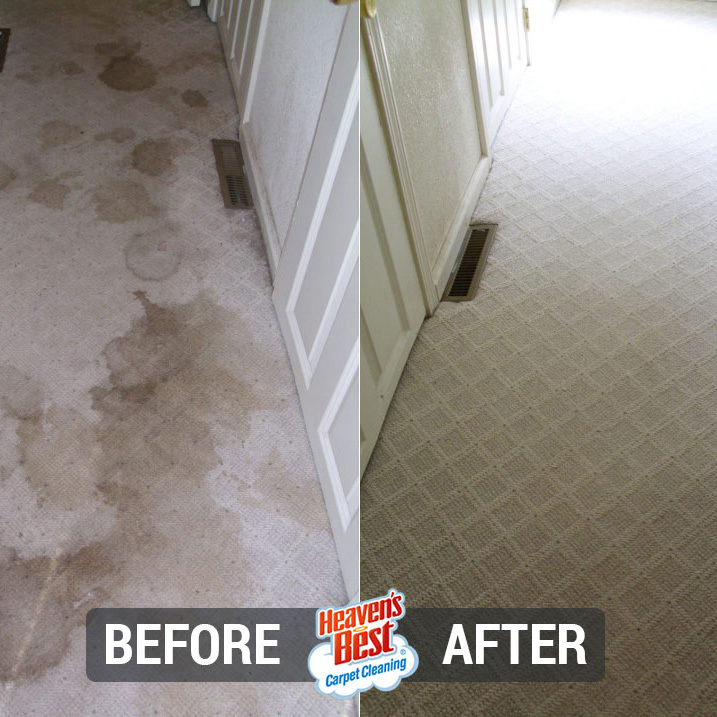 Heaven's Best has a unique, low-moisture, carpet cleaning process that will leave your carpets clean, fresh and DRY IN 1 HOUR. 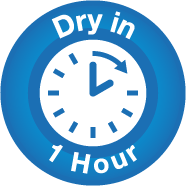 With our system, you don't need to worry about walking on wet carpets, staying out of your house for hours and hours, or damage to the glue that holds your carpet together. Our process removes the issue of sticky chemical residue that causes your carpet to get dirty again fast. The Heaven's Best process and cleaning solutions are pet and child-friendly. You'll be amazed at how great your carpets will smell. Heaven's Best franchise owners are passionate about providing top quality results with a high level of professionalism. 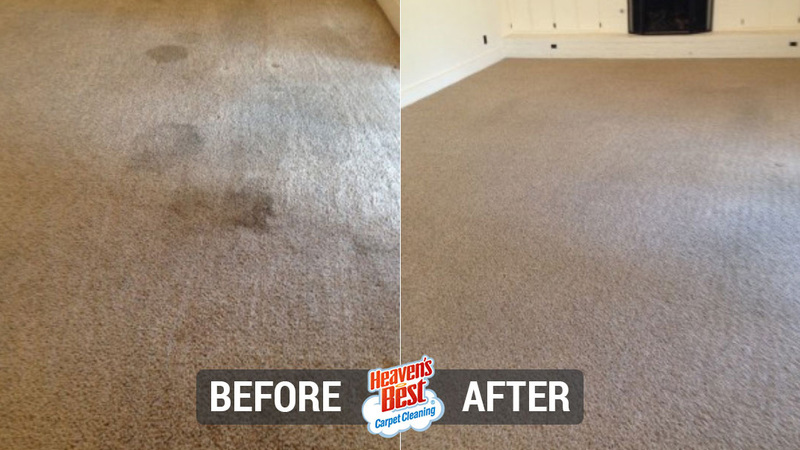 When you need a dependable, honest carpet cleaner that gets you the results you want, call Heaven's Best Carpet Cleaning. You'll be glad you did!